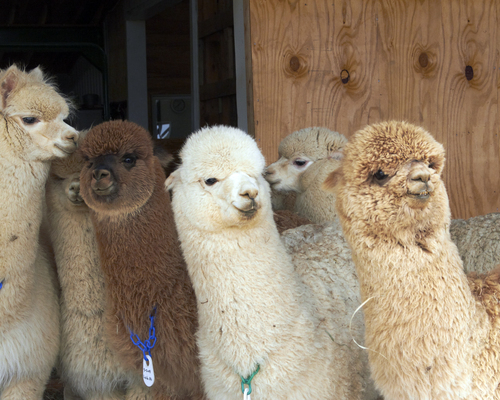 The time has come, after 15 years of raising these lovely furry animals called alpacas, to sell our herd. This has not been an easy decision for us to make. We have enjoyed having the experiences that we have had with the alpaca community. The friends that we have made over the years have had a big impact on some of the decisions we have made. These friendships have made raising alpacas a lifestyle like no other. We would love to have you visit us and see for yourself what we have to offer. 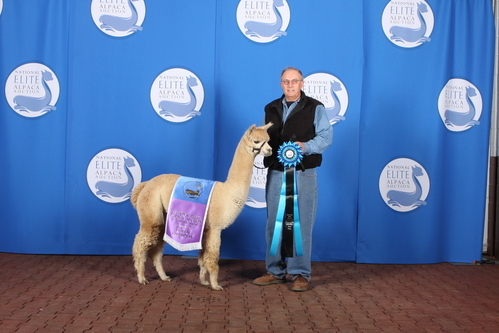 Thanks for checking out Spudland Alpacas. 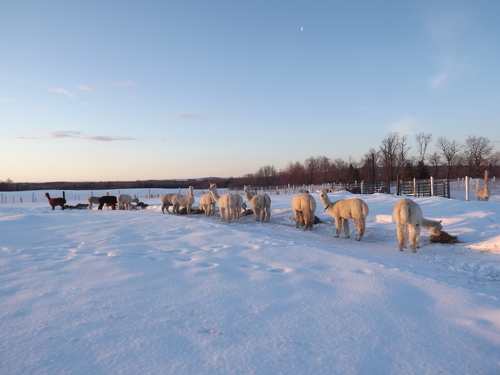 Spudland Alpacas is the perfect place to go to help you get started on your alpaca lifestyle or just to add to your herd. We welcome any questions that you may have. Please feel free to contact us at anytime or stop in for a visit. Visitors are always welcome. We look forward to seeing you soon!